Isn't she gorgeous! This is Maggie. 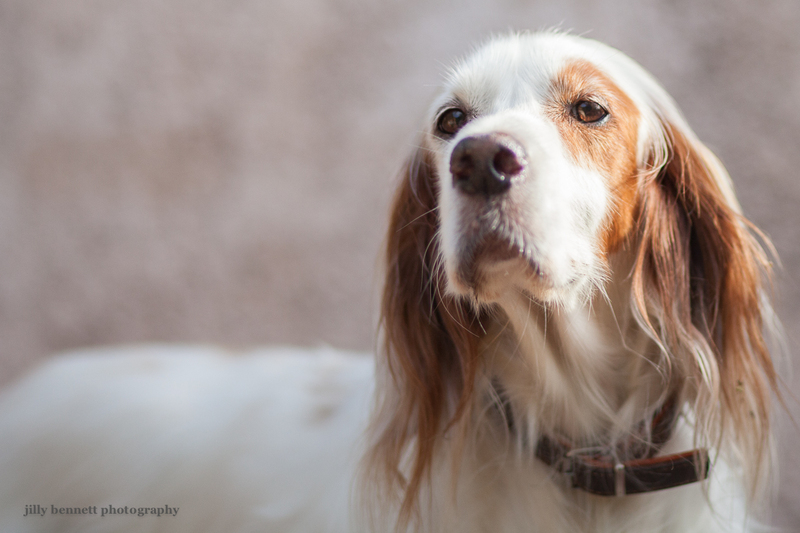 She's a Red and White Irish Setter who lives in Monaco. She has a very kind face. Really a beautiful girl. Graceful & oh so pretty!